Mars Orange is a bright, extremely light red and appears almost pinkish when contrasted with darker colors. 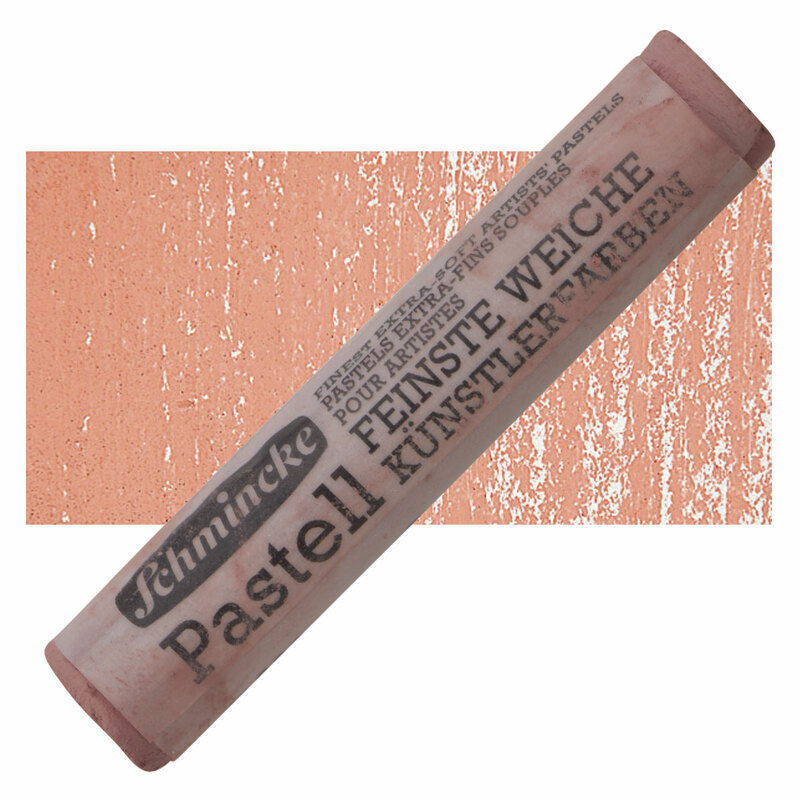 It has incredible tinting strength and opacity. The synthetic form of Mars Orange is made from iron oxides and is cleaner, brighter, and denser than its ochre-based counterparts. Mars Orange has good permanence and lightfastness. Mars Orange has no significant hazards. The word Mars refers to the Roman god of iron and war. Mars Orange has been manufactured as a pigment since the 17th century.